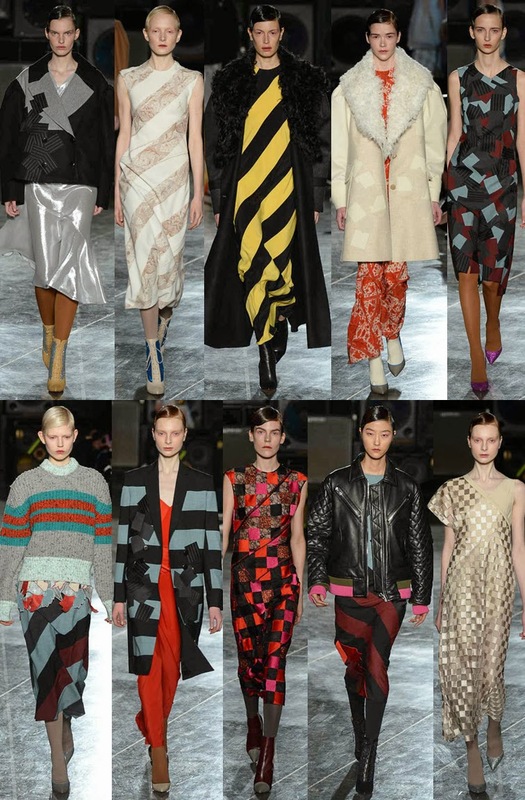 topshop has actually an interesting collection and I enjoyed the show too! 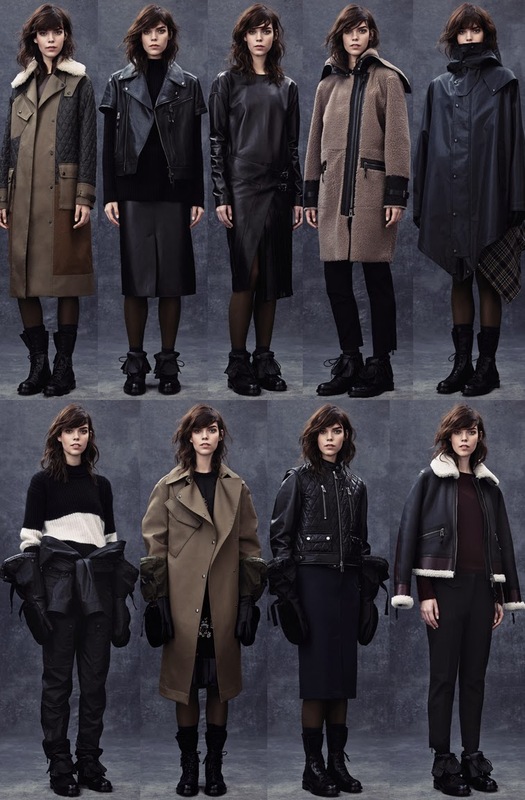 Love those collections, thanks for sharring and those belstaff coats and jackets are so amazing! 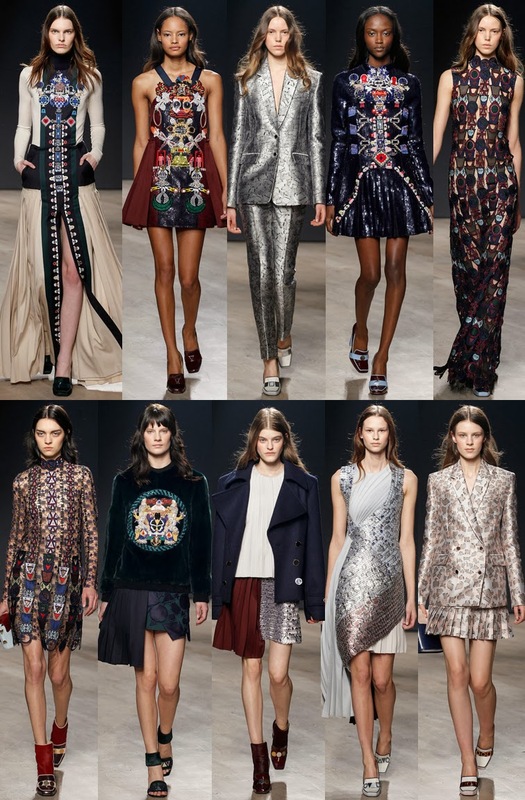 Thanks for this amazing roundup, loved Jonathan Saunders! 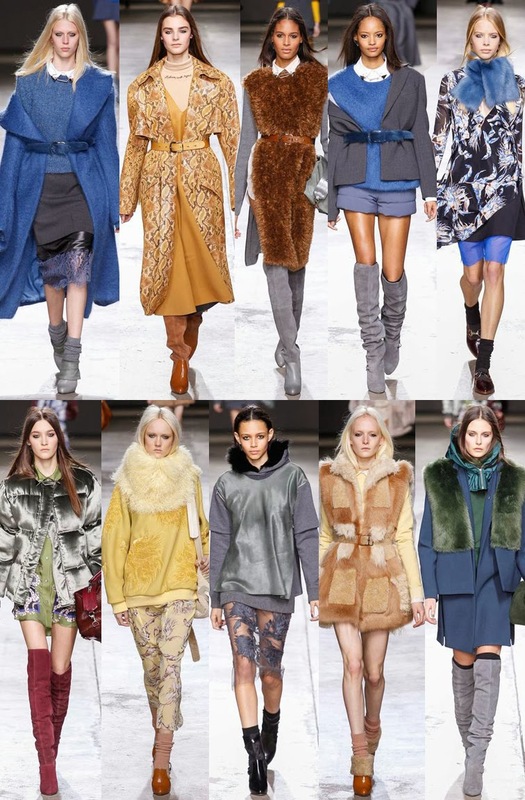 My favourite from London would have to be Burberry - classic and amazing as always. I love the topshop boots and the Anya Hindmarch craziness - i do love it. Another great post - thanks for stopping by my blog!